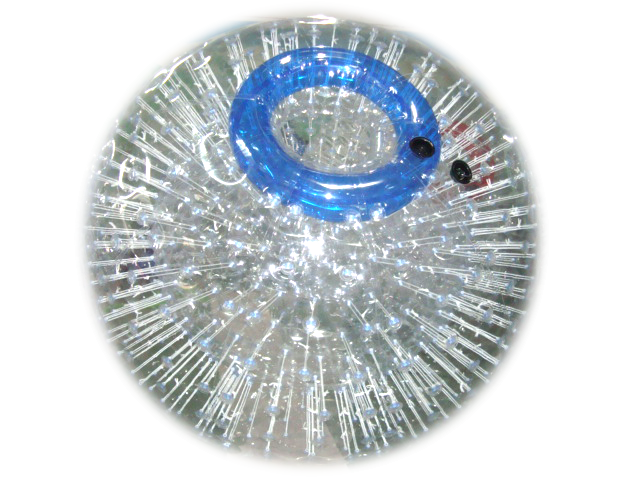 Zorb balls can be used on Land or Water and is made out of a heavy duty commercial grade 1 M see through PVC. Our Spheres are manufactured in a facility that employs strict quality control measures to ensure that you receive a high quality product. Each Sphere comes with a repair kit that can be used to repair punctures and tears in the material. Each Sphere is inflated and checked for leaks at the factory. If for some reason you receive a product that has a defect in material or workmanship at the time it is received, we will repair or replace the product at our discretion. This does not cover punctures, abrasions, cuts, tears or any other damage caused by normal wear and tear, misuse or over inflation. 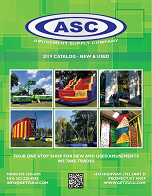 If you have a warranty issue please contact us for instructions. 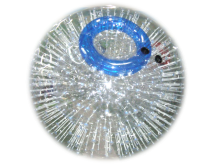 Click the button below to add the Zorb Balls to your wish list.